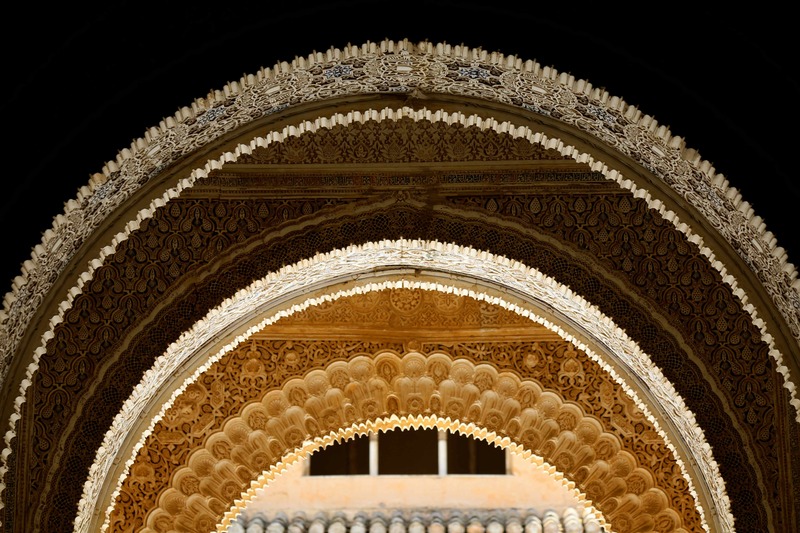 Weekly Photo Challenge – Ornate – Hall of the Two Sisters, Alhambra, Spain. 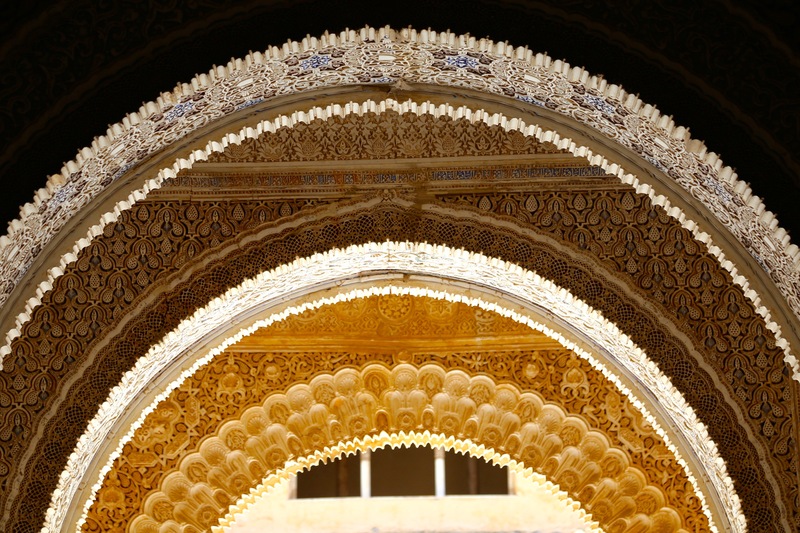 The weekly photo challenge – Ornate, reminded me of our early June visit to the Alhambra in Granada, Spain. 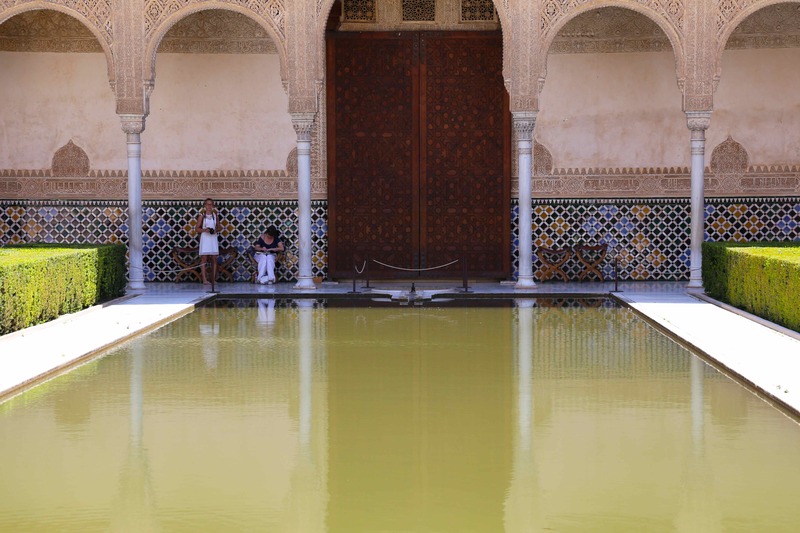 Our first visit to the Nasrid Palaces and the Generalife. 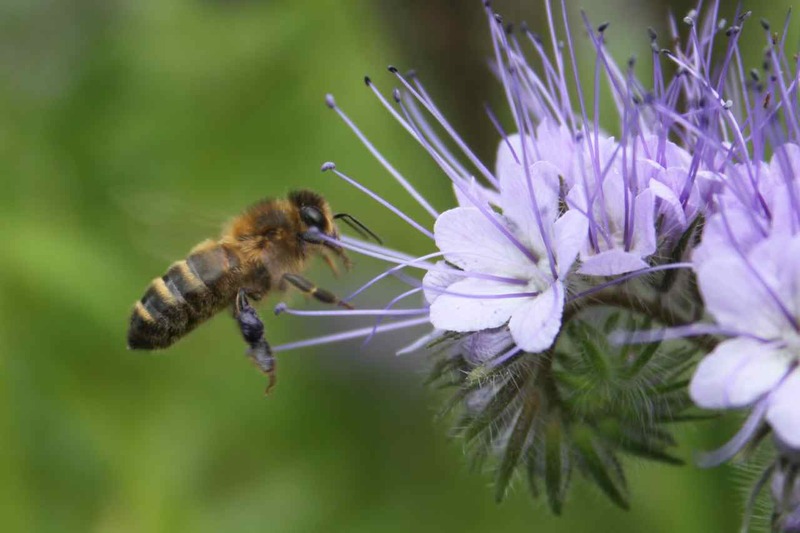 We had travelled to see the incredibly beautiful gardens. The intense heat slowed down our progress and forced us to shelter within the palace rooms and appreciate the extraordinary ornate stucco detail, decorating walls, arches and pillars extending to ceilings inside many of the rooms. The Arch shown here leads to the entrance of the Sala de dos Hermanas – Hall of the Two Sisters, so called because of two large marble flagstones within the floor. The Sultana would have lived here with her family. Part two. 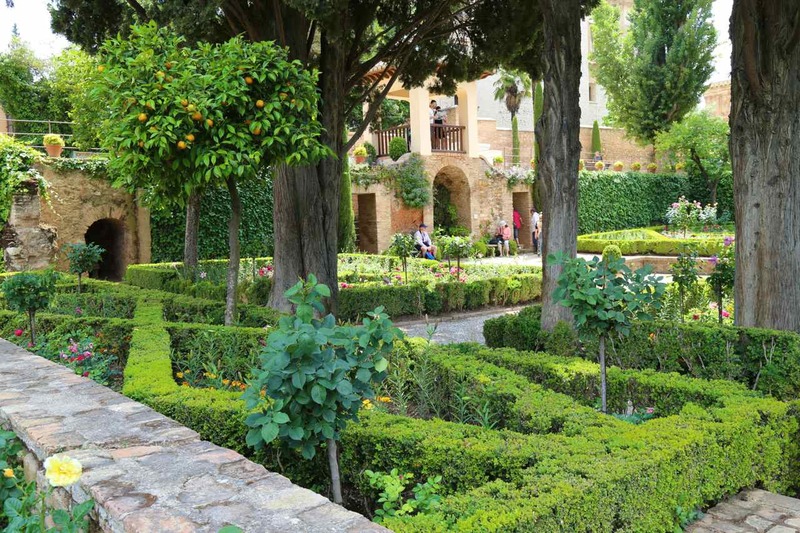 After leaving The Nasrid Palaces in part one on a timed visit we walked through the Partal gardens, Upper Alhambra gardens and headed towards the Generalife. In the Nasrid period there would of been streets and houses here occupied by wealthy people – high ranking court officials, religious and administrative buildings and several small palaces and gardens. After Granada was captured in 1492 the houses fell to ruin, some were destroyed or built over and the occupants were forced to move away to the outlying Albaycin area. 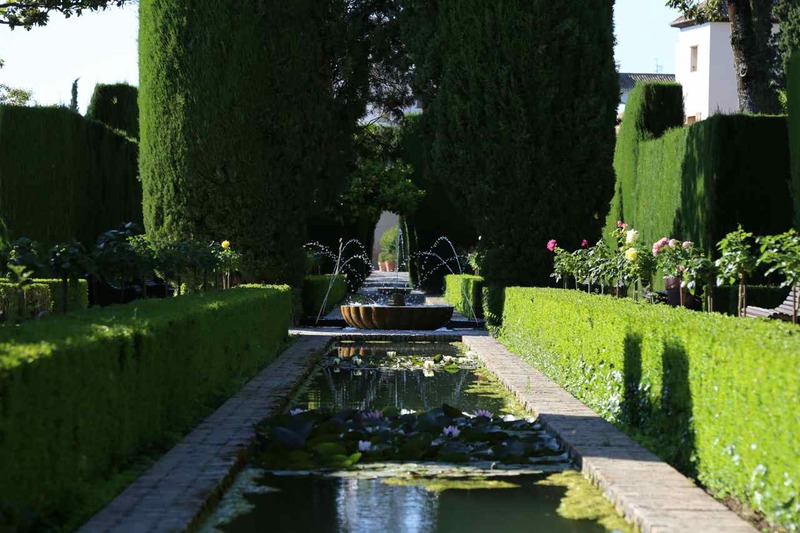 In the 1930’s a new style of landscaping began here as a part of the re-discovery of Alhambra. 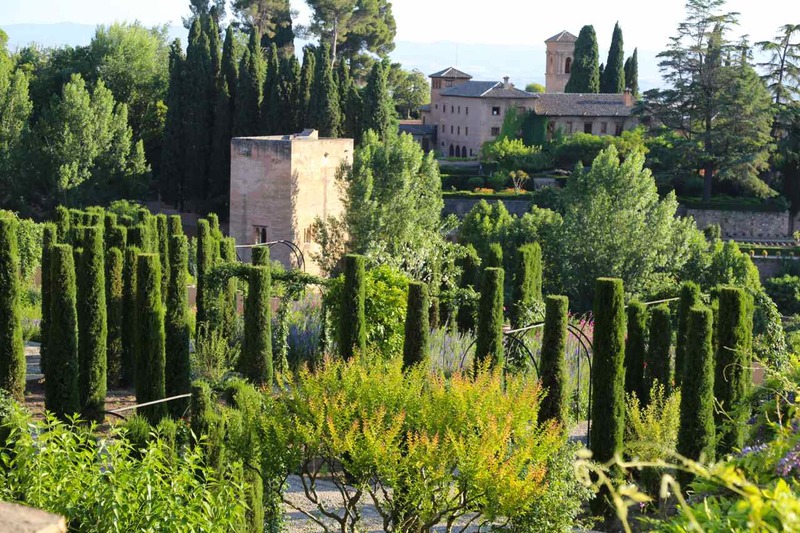 We walked in any shade we could find through the Partal gardens along the route which passed the Tower of the Princesses, named after Washington Irvin’s tale, towards the area known as the New Generalife gardens. 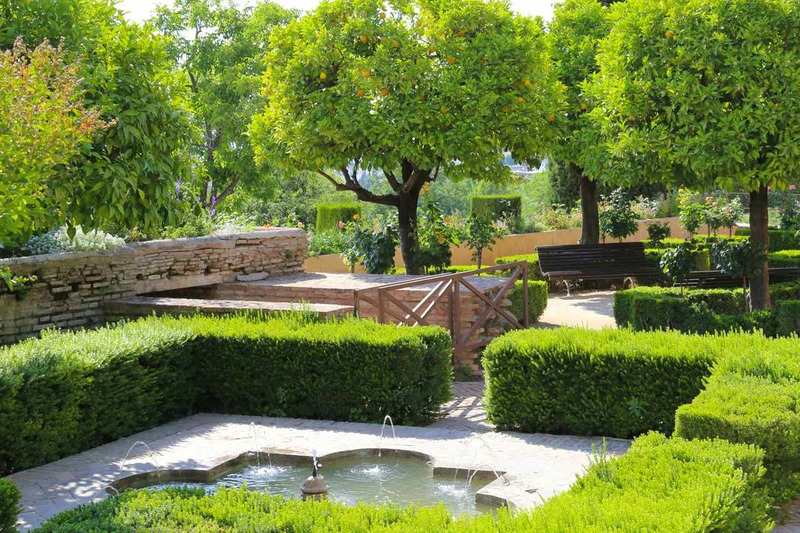 The New Gardens occupy a part of the old Orchards of the medieval almunia (a kind of agricultural settlement in Hispano-Islamic times). The architect Leopoldo Torres Balbas created these gardens between 1931-32. There were signs for visitors explaining that the health and appearance of the Cypress Trees had been adversely affected by the unsuitable planting and growing conditions. Hence the Cypress walls in the new gardens are also undergoing restoration, which will last several years. 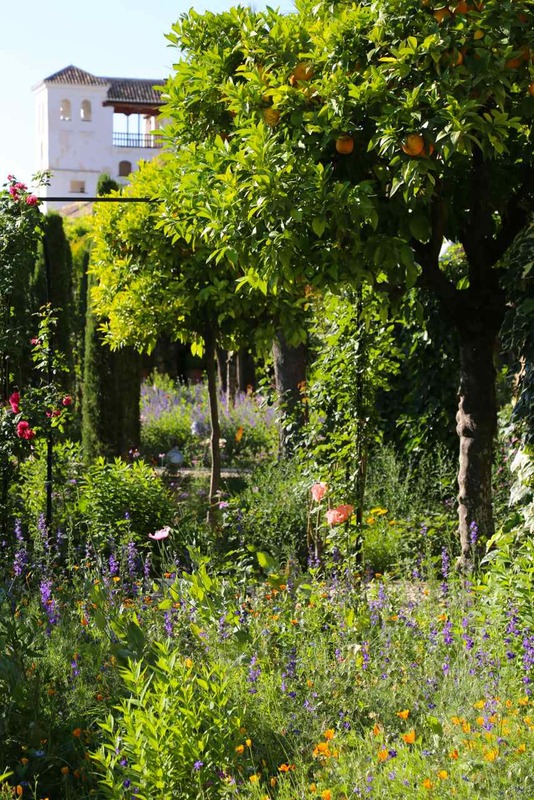 The gardens in place, were lush and filled with wild loose planting, Roses and Orange trees, which must provide inspiration to garden designers the world over. 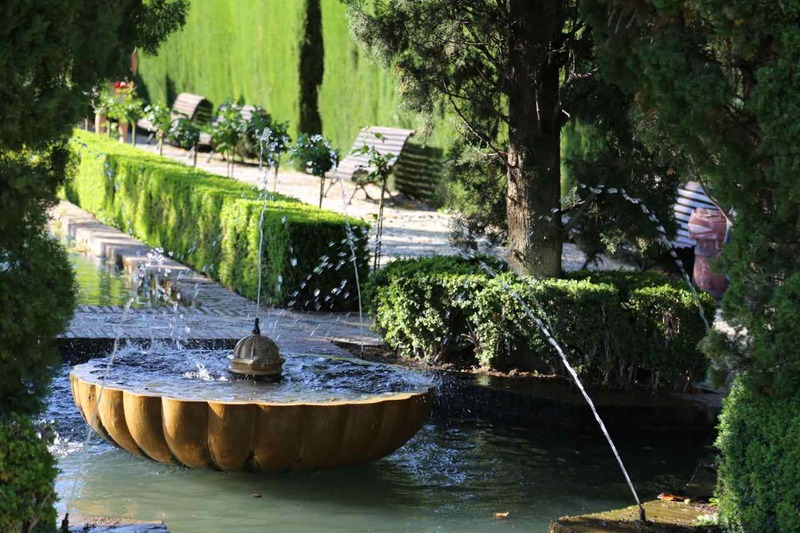 Just before the entrance to the Generalife Palace Gardens there is another more formal area with seating, wonderful Orange trees, more roses and pools of refreshing water, if we had not been so eager to see the Palace gardens we would of lingered longer. We walked through the modest public entrance, where a guide electronically notes your ticket number, there is only one visit allowed into the two Palace Gardens. 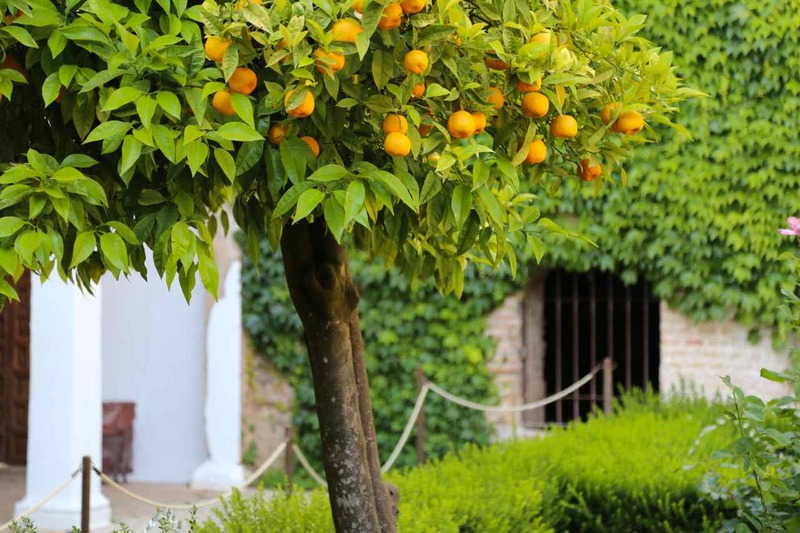 We walked through another courtyard once used as the Stable yard and now lined with Orange trees and through to the Patio of the Irrigation Ditch. A fourfold garden divided by a water rill and backed by high walls. The water pool is 48.70 metres long by 12.80 wide. The small trees are Pomegranates, one on each side of the central axis. The 18 arches seen on the left hand side of this photo were added in 1670 when this area was altered to a Christian chamber and two further rooms were added. The restoration in 1926 removed these additional rooms and restored the patio to its original appearance. Although, the water spouts were a 19th century addition as were the raising of the beds which were originally 50 cms below the paths. Leading through the decorated arches at the far end we walked on to the Patio of the Cypresses. The pool is surrounded by Myrtle Hedges and planted with roses. We read that the old cypresses on the verandas give the patio its name. The most famous is the Cypress of the Sultana in which according to legend, Boabdil’s wife used to meet another man. This led to the death of the people of the man’s tribe, their throats were slit. Stairs lead out of the palace gardens to the higher level where there are more gardens to walk in, to one side is the staircase archaeologists believe to have been in Granada before the Nasrid rulers, we walked back through the avenue of Cypress tress, some are hundreds of years old, we read that some specimens are over 1,000 years old. We felt privileged to visit. (I gave details of buying tickets in my first post, its best to book in advance, we were advised that tickets are released 6 weeks before and sell out very quickly, so for a June 1st visit they were released on April 20th. 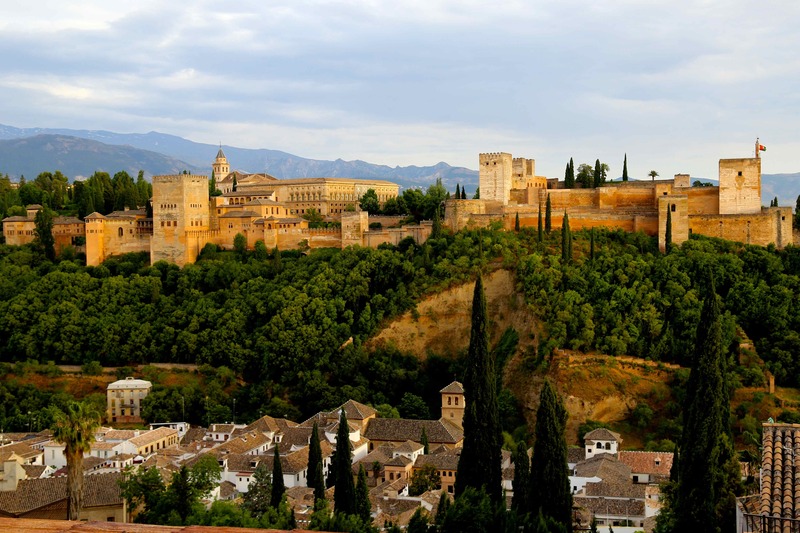 There are lots of options including guided tours on the Alhambra official website and bookings were through ticket master). 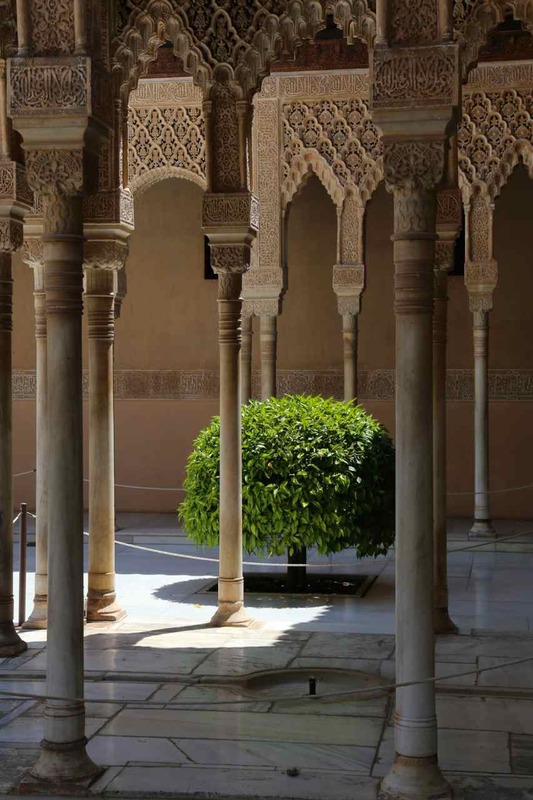 Recommended reading ‘The Alhambra’ by Robert Irwin – very readable book explaining the history of the Alhambra. We have wanted to visit Granada for a very long time and last week, finally flew out from London City Airport for a short break. Taking a bus from the airport and then a second short mini bus ride which dropped us at our hotel in the Albaycin area all made for an easy journey. We dumped our bags and wandered up to the square to catch our first view before the day’s forecast rain. The literal translation of Alhambra is “the red one”, constructed from clay, the buildings glow in the sunset, even on a cloudy evening. 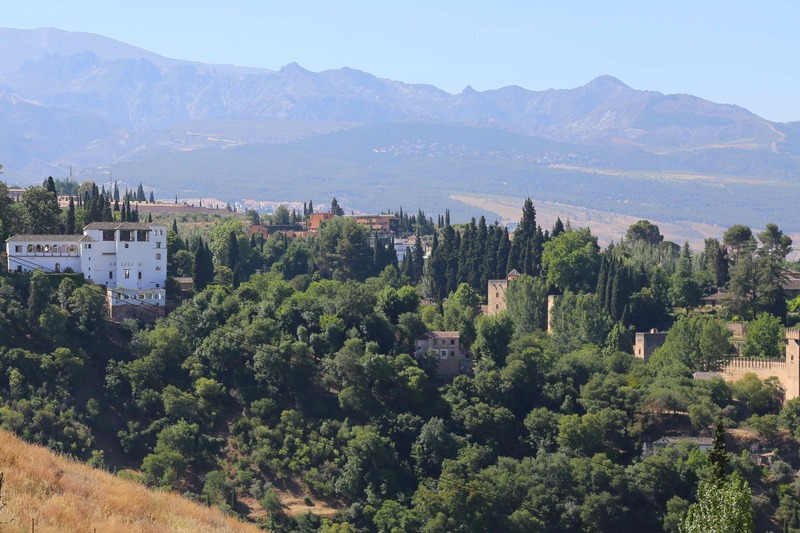 Only the Generalife, the Sultans summer palace, a short walk from the Nasrid Palaces is white. Behind, the Sierra Nevada mountains were still partly snow capped – the melt provides Granada’s water. 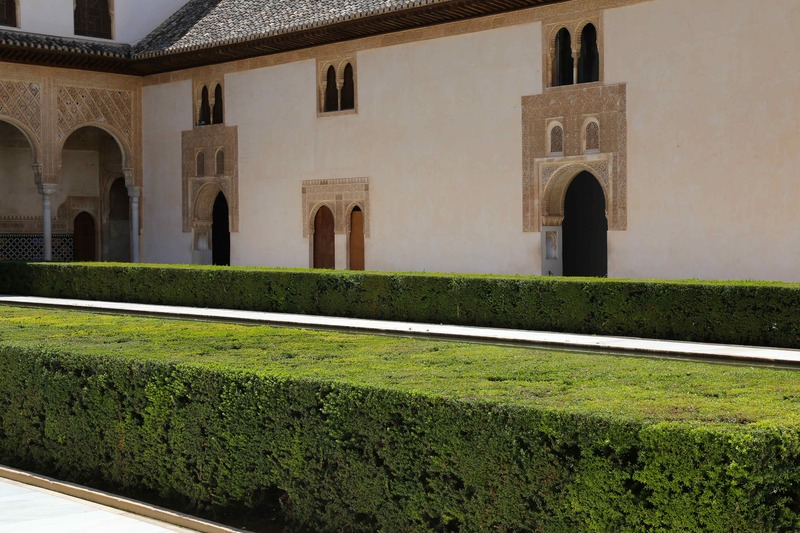 There are records showing occupied buildings in the Alhambra area from 880, although it was not until the 12th and 13th centuries that gardens were built there for the Nasrid rulers, an Arab dynasty. In 1492 Granada fell to Ferdinand and Isabella and the last Muslim territory in Spain was surrendered to the Christians. In 1526 Charles V of Spain occupied the area and built his palace. 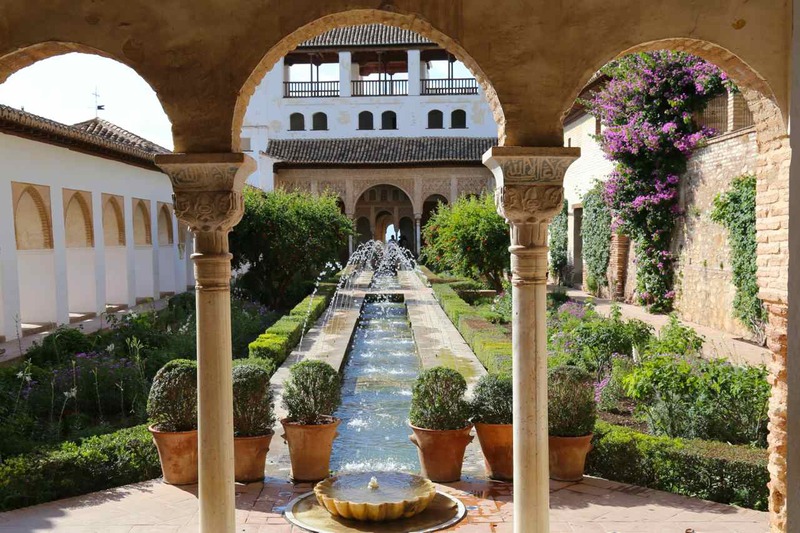 A period of neglect followed and it was not until the 19th century when Washington Irvin, the American novelist and other romantic travellers rediscovered the Alhambra that the restoration began. 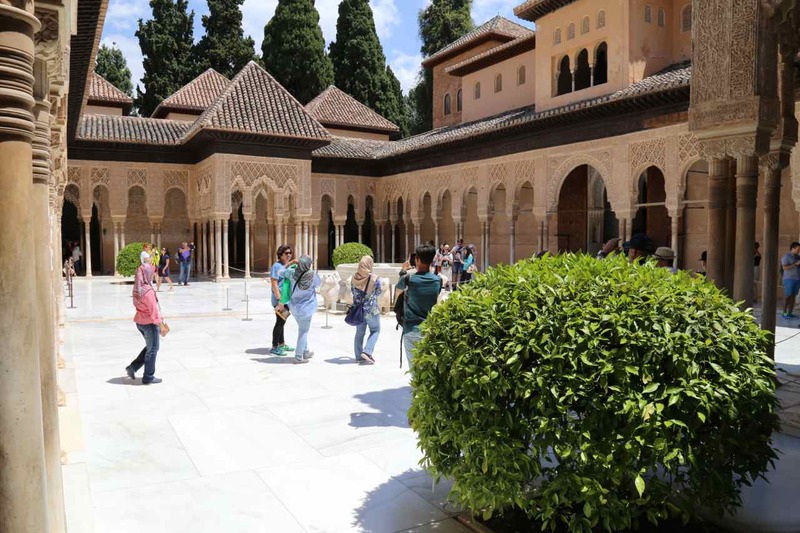 The temperatures were soaring into the mid 30s as we queued for the first of our two visits to Nasrid Palaces, which include The Court of the Myrtles and The Court of the Lions. 300 people are allowed to visit per hour but with patience, there are brief moments of almost no-one there. The central pool is 34 metres long and 7. 10 meters wide. The pool divides the patio and receives its water from two fountains (one at each end of the pool). The Nasrid Palaces comprise of three independent areas – the Mexuar, which corresponds to the semipublic part of the palace for justice administration and State affairs; the Comares Palace which was the official residence of the king; and the Palace of the Lions which was the private area of the palace. 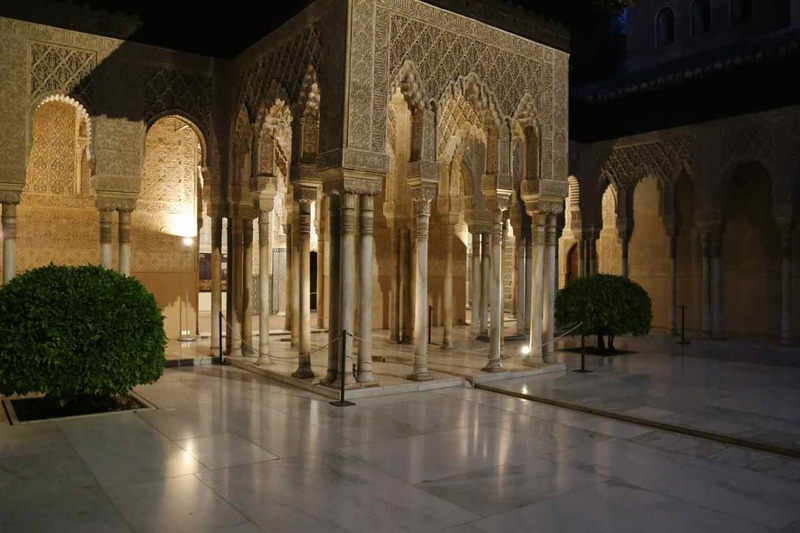 The Comares Palace surrounds The Court of the Myrtles which was built for Yusuf I (1333-54) and the Palace of the Lions surrounds the Court of the Lions built for his son Muhammad V. Most of what is seen today has been reconstructed. The Myrtle Hedges are beautifully clipped, the only signs ask visitors not to touch plants! But it was virtually irresistible to press a myrtle leaf between my fingers to release the fragrance. 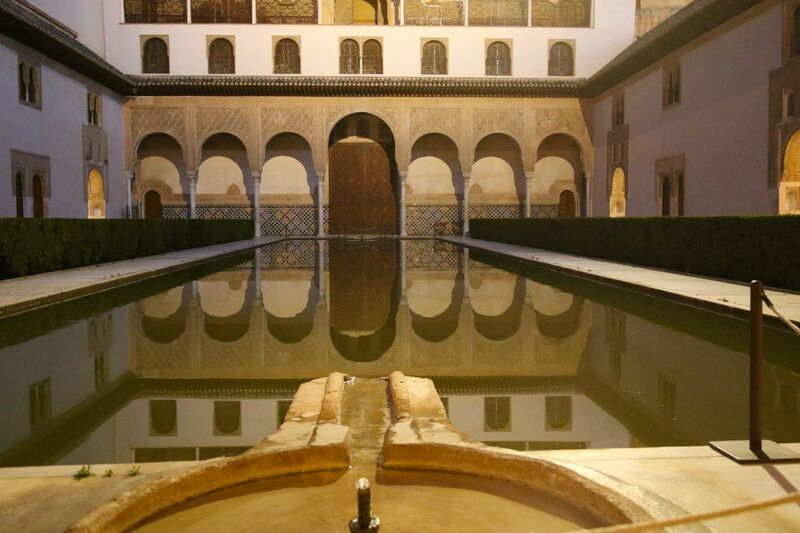 Our second visit at nighttime, the following evening shows the Stucco arches reflected in the water and the fountains at either end of the pool. The Myrtles were planted in the 19th century and were not included as a hedge in the original garden design. Throughout time there have been other names for this court, its current name is due to the Myrtles. It was also called the Patio of the Pond or the Reservoir because of its central pool. Leading from the Court of the Mrytles we walked through the Comares or throne room to the Court of the Lions. Surrounding the Court is the Palace of the Lions and is probably the most famous part of the Alhambra. 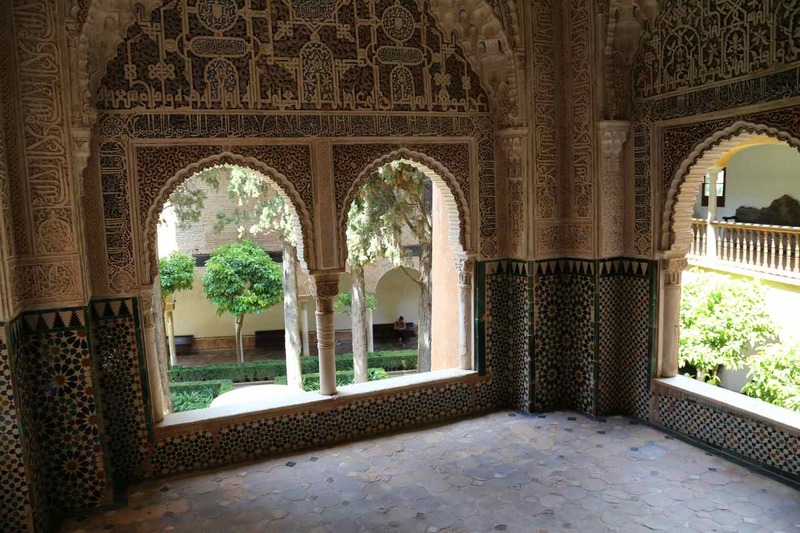 This patio was built for Mohammed V. The style is of a Christian cloister rather than the typical Muslim Andalusian style of the Court of the Myrtles. 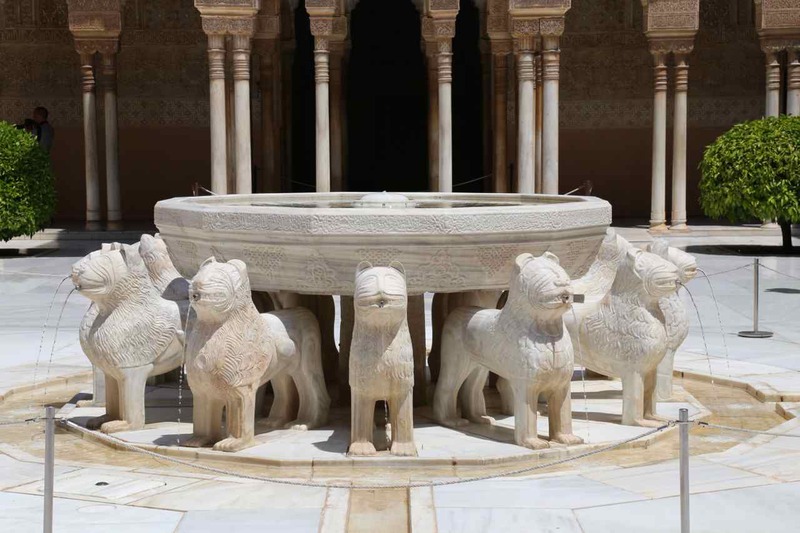 It is so called because of the twelve lions that throw jets of water and which are part of the fountain in the middle of the patio. Our visit during the day time was busy but the following evening we managed by chance to be first in the queue and for a exhilarating brief minute or so we were alone in the Court of Lions. The gallery is supported by 124 white marble columns with fine shafts, which are intricately decorated. 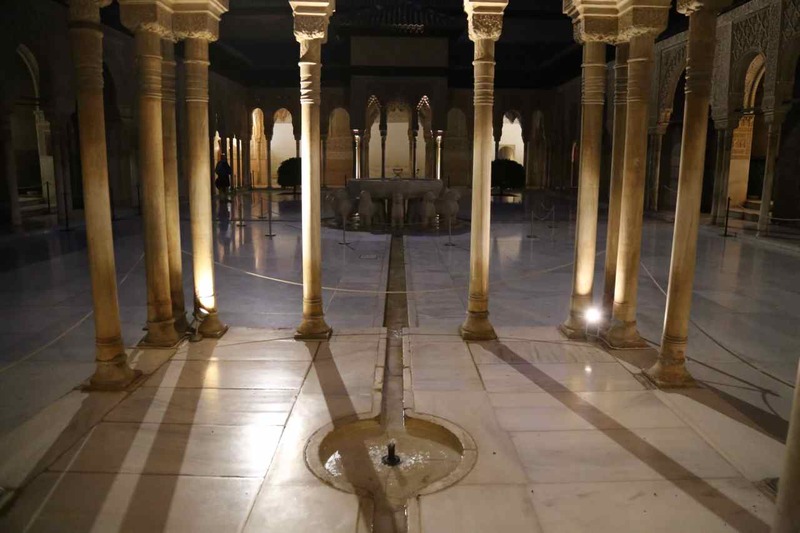 The evening visit to the Nasrid Palaces includes only these two gardens but during the day the route leads on though the Court of Lindaraja and finally into the Palace of the Partal and the restored Partal gardens. 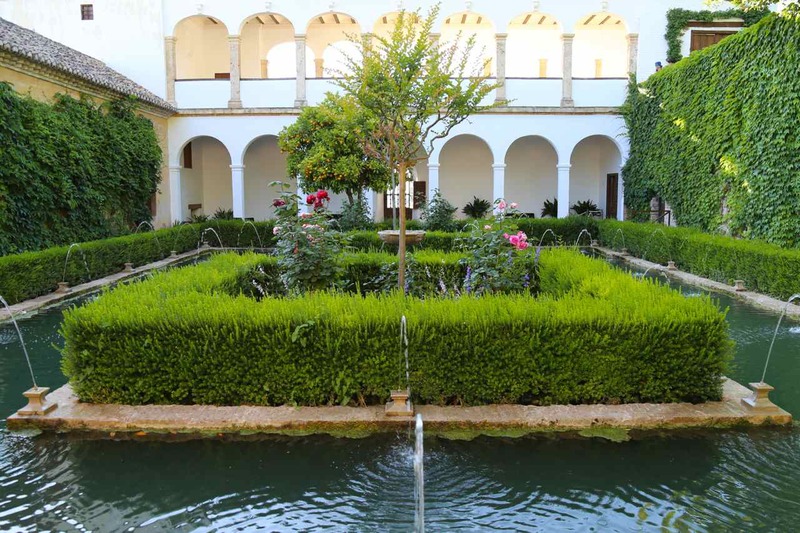 I have so much to share with you, I thought its best to divide this trip up into 2 posts and later will post one on the Partal Gardens and the Generalife, although the places open for public visiting are divided into four areas. Alcazaba, seen on the far right in the first photo, essentially a fortress. The Nasrid Palaces on the left in my first photo. (The later added Charles 5th Palace can be seen sitting behind the Nasrid Palaces). 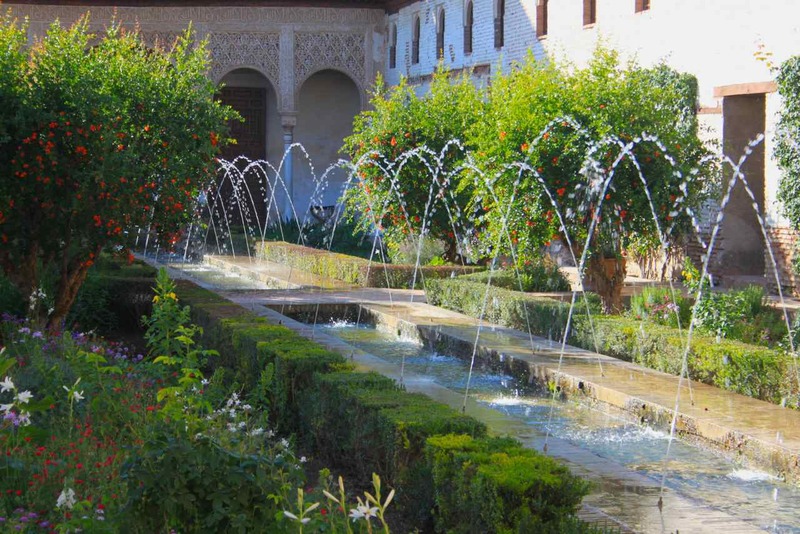 The Partal gardens, essentially the area linking everything up and Generalife. Booking tickets to visit is a complicated business. Our hotel gave us the heads up that tickets are released 6 weeks in advance and sell out very quickly, so for a June 1st visit they were released on April 20th. There are lots of options including guided tours on the Alhambra official website and bookings were through ticket master.